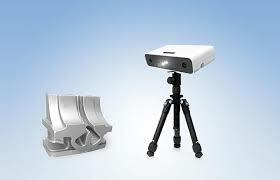 Entry level 3d scanners are suitable for hobbyist or training institutes for educating the students. 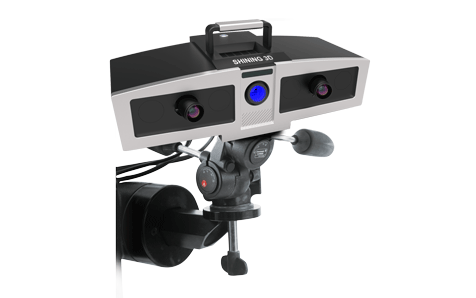 Of course, the same systems can be used as well for 3d scanning where accuracy is needed in the range of 0.1-0.2 mm or so. There are many models available for price/performance. 3D scanning enables faster acquisition of 3d geometric data of the physcial part and therefore the designer can quick turn-around the design to manufacturing. General accuracy level is 0.05 mm for easy and faster deployment and accelerated results an an unbelievable price/performance ratio. Inspection/Qualification of manufactured items always take time and it needs the attentive procedures to consistently check the parts before shipping. Without these procedure, the items may not leave the premises and therefore billing/invoicing is not possible. No wait anymore! Ship quickly! 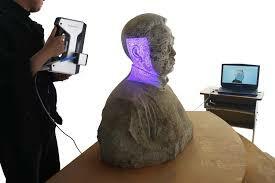 Scanning of organic/living objects/subjects has always been a challenge to 3d scanning experts. 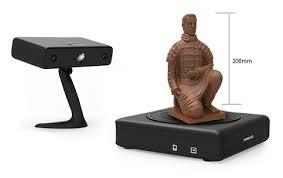 This is due to the fact there are several varying parameters that need to be taken into account for successful 3d scanning. Texture is important and also the flexibility of the scanners for movements.